Where: Berkshire and Oxfordshire - the lovely Thames Valley and Chilterns. Setoff and return from Tilehurst Rail Station, 1hr from Paddington and cheap tickets with lots of bike space. What: 50-60km each day of doubletrack, singletrack, dirt roads, etc. Rideable on a hybrid with chunky tires upwards, although you will have the most fun on an MTB, if you have one. 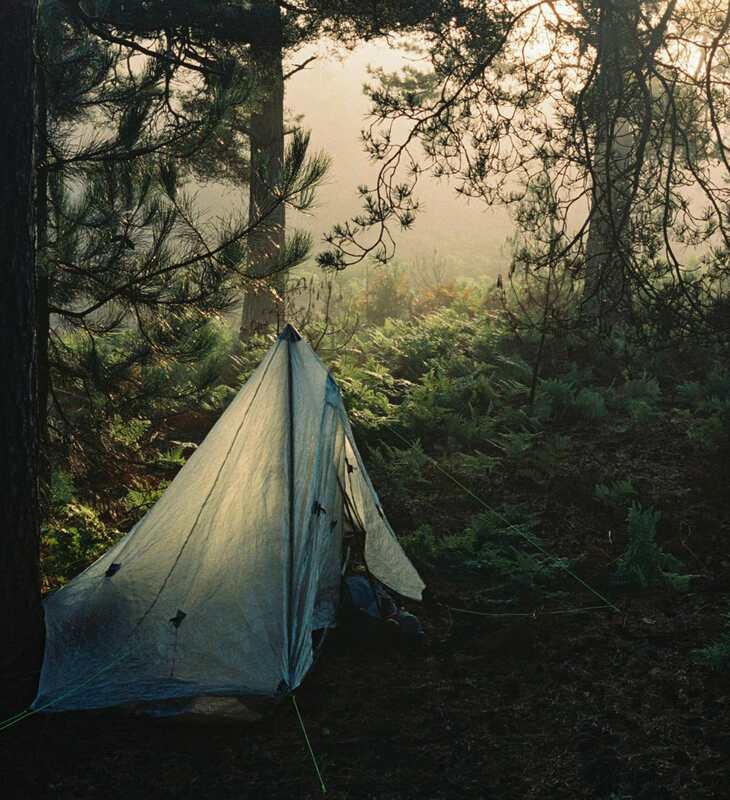 Camping: We will wild camp in a beautiful secluded spot on Saturday night.